Right from cleaning utensils to being a security guard, Amit has struggled in his life since he was just 16. Talking about hard-work Amit has come a long way now and his journey includes some shocking things he had to do for his living. 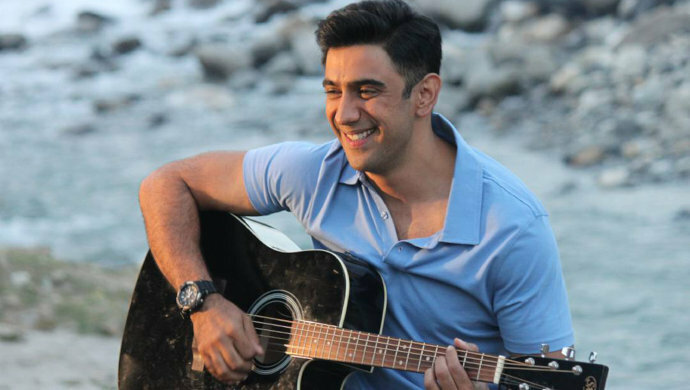 The actor also said, “I don’t get negative or complain about it or victimize myself, ‘oh my career would have taken off after Kai Po Che and this didn’t happen and that didn’t happen’, that’s a very negative way of thinking and I am a very positive person. I have so much gratitude for everything that has happened, for every film that I have done, and it just keeps getting better. Sometimes you will see me in the tunnel and then you see me bounce back it’s just a part of our journey, our life.” After hearing the actor’s struggle story our respect for the actor has grown by leaps and bounds. His attitude towards life is worth appreciating, isn’t it? Watch blockbusters films like Simmba and Uri: The Surgical Strike on ZEE5.